I found Kate through the Meetup app. I had just had my son and was looking for a way to connect with other moms. Working out was something that I was missing in my life, so her kid-friendly bootcamp was exactly what I needed! In my adult life I had always been athletic through sports or working out, but having back-to-back pregnancies my body was completely different. I had never felt so out of shape. I joined Kate’s bootcamp because the times and price were right, and I loved the kid-friendly environment. I decided to do the 4 week challenge after watching other people in bootcamp have huge success. It was super motivating, and I knew I had to try it. I kept waiting for the “perfect” time when there was nothing going on, it never came. So my cousin signed up and so did I. 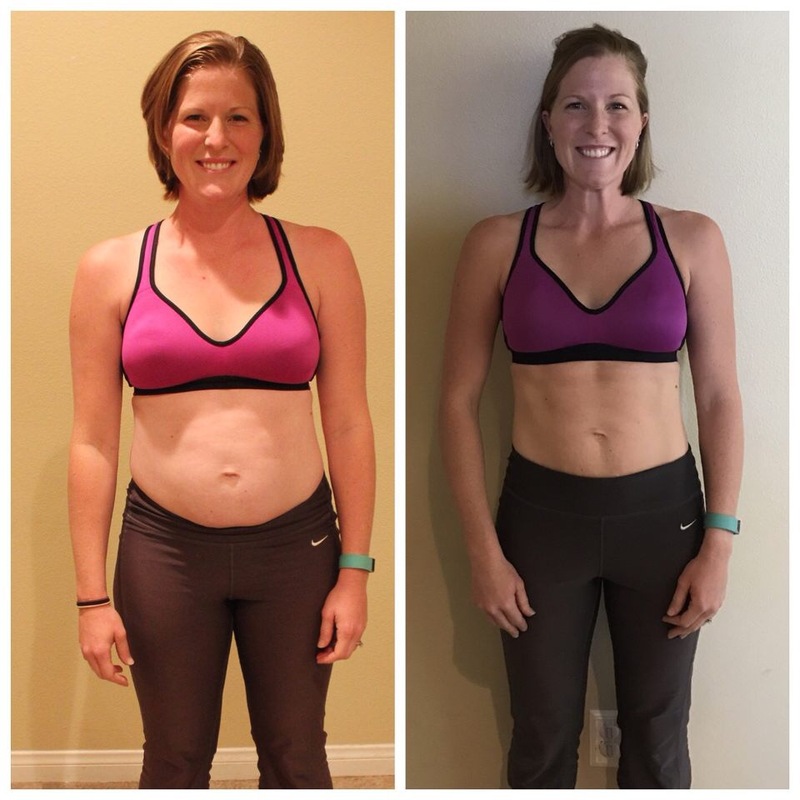 Part of my challenge was done on vacation and because of Kate I was set up for success! I love the friendly and competitive nature of the bootcamp. There’s no judgment around anyone’s ability, so it feels safe to be there. People push each other in a supportive and positive way. I also love that my kids have friends at the bootcamp. It allows me to feel good about workout out and socializing, while they are outside and playing with friends. My greatest achievement is being in the best shape of my adult life. I look and feel better now than when I did at 21! I feel like I have the nutrition and exercise tools that I need to continue in good health for the rest of my life! That to me is priceless!